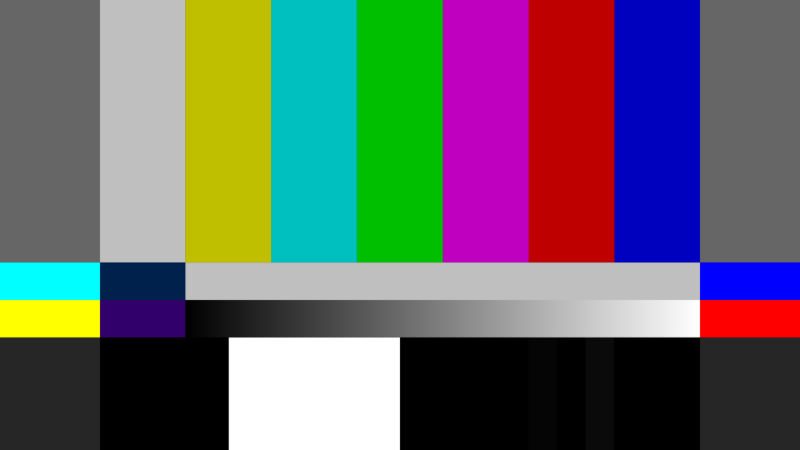 Occasionally, we get to catch a glimpse of the hidden tests that ensure our technology-infused world runs smoothly: color bars (Bars and Tone- it ain’t just radio) on TV and/or test patterns on television are prime examples. There is a fascinating story behind how these came to be and how they work. 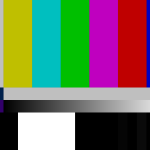 If you’ve done a lot of TV surfing in your day, and you have — particularly late at night, and you have — then you’ve probably encountered this set of colour bars accompanied by a loud monotone. 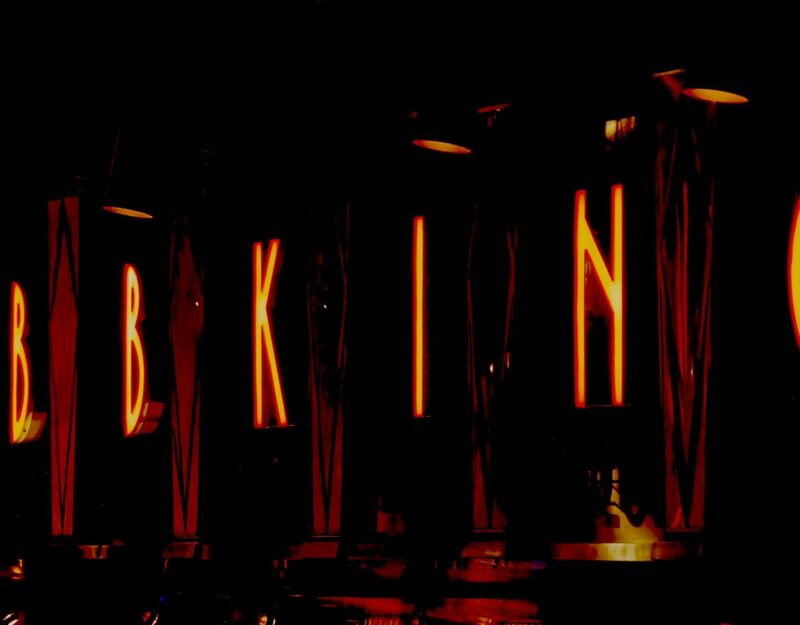 The Bars and Tone are more formally known as the Society of Motion Picture and Television Engineers (SMPTE)’s Engineering Guideline EG 1-1990, used to calibrate monitors.  What might look like random blocks of color to the untrained eye is actually a carefully laid-out test pattern. For example, the colours yellow, cyan, green, magenta, red, blue actually goes from most luminous to least, and that’s used to find the proper white level. 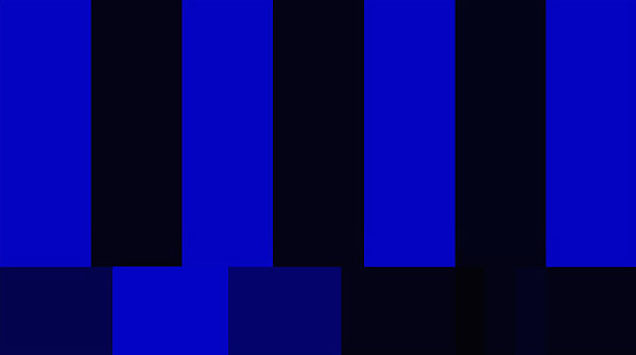 And blue only mode, the middle strip of blue, black, magenta, and white rectangles look the same as the bars above them. This is used for colour balance. There’s a lot more to geek out over if you’re so inclined. 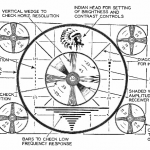 The test pattern, developed by CBS labs, was awarded a technical Emmy. 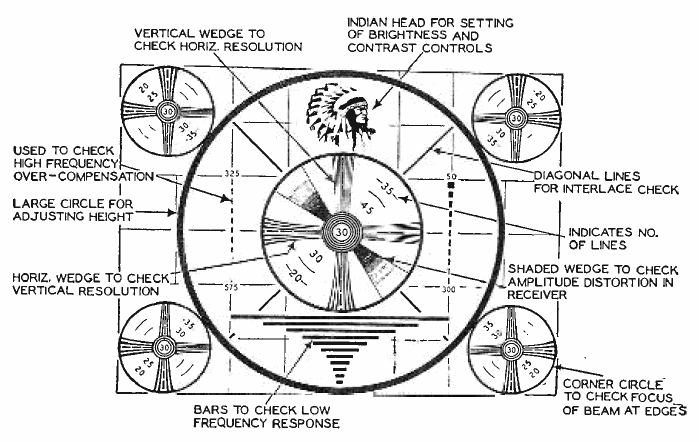 TV test patterns existed for black and white television too, and they were, um, very much a product of their time. 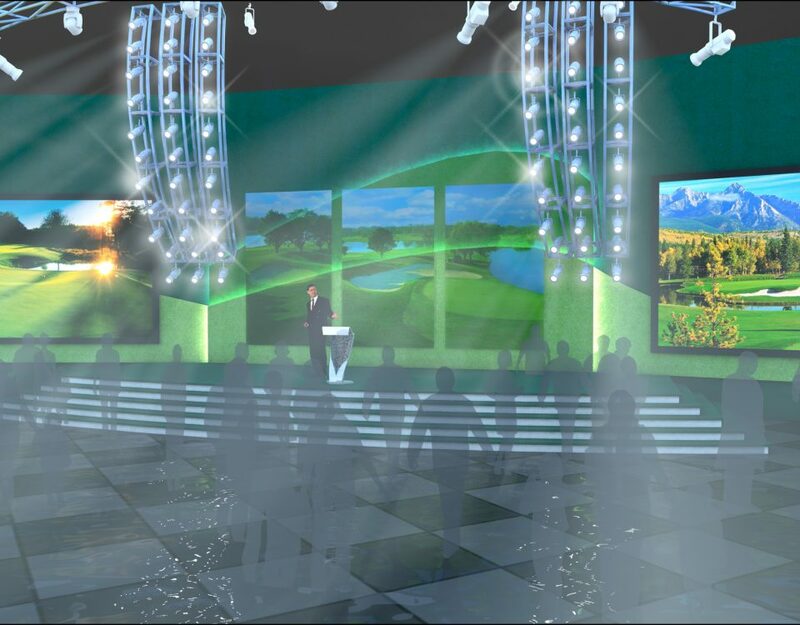 The pattern was developed by the Radio Corporation of America (RCA) to help viewers tune their television screens. Presumably, the thick and thin lines of the Indian head were chosen for test purposes, though the truth is lost to time. Might have had something to do with the popularity of Cowboys and Indians television shows?